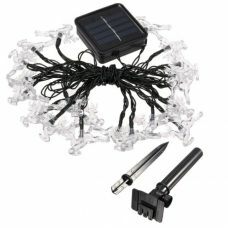 solar led fairy lights There are 34 products. 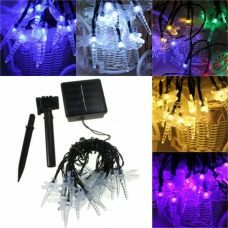 Solar Power Multi-Color Fairy Lights String 20 LED Party Outdoor Decoration Christmas Xmas New Year Festival Valentine's Day Easter Wedding Birthday Party Garden Backyard Tree Decoration energy efficient Solar Panel with pre-installed rechargeable battery variety of colors. Solar Power Colorful Moon String Fairy Lights 30 LED 4.8m Party Decoration for Christmas Xmas New Year Valentine’s Day Easter Wedding Birthday Party Outdoor Holiday Style Backyard Garden House Trees Decor energy efficient Solar Panel with pre-installed rechargeable battery variety of colors. 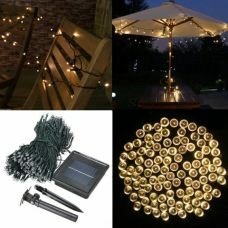 Solar Power Colorful Raindrop 20 LED Party String 20 LED Decoration for Christmas Xmas New Year Valentine’s Day Wedding Birthday Party Backyard Garden House Trees energy efficient Solar Panel with Pre-installed rechargeable battery. 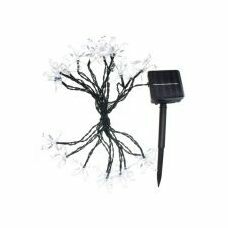 Solar Power Colorful Small Deer String 20 LED Fairy Lights Tree Décor 5M Party Decoration for Christmas Xmas New Year Party Outdoor Holiday Style Backyard Garden House Trees energy efficient Solar Panel with pre-installed rechargeable battery variety of colors. 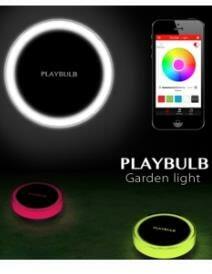 Solar Power Colorful Hanging Cup Shape Lantern 40 LED Fairy Lights Long String 8m Party Decoration for Christmas Xmas Easter Festival Valentine’s Day Wedding Birthday Party Outdoor Holiday Style Backyard Garden House Trees energy efficient Solar Panel with pre-installed rechargeable battery Variety of colors. Solar Power Hearts String 12 LED String Fairy Lights Heart Shape Small Lanterns 3,6m Party Decoration for Christmas Xmas New Year Wedding Birthday Party Backyard Garden House Christmas Tree Energy efficient Solar Panel with pre-installed Rechargeable Battery Two lighting modes. 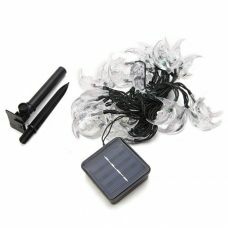 Solar Power Party Lights 200 LED Fairy String Multicolor Lights Decoration for Christmas Xmas New Year Easter Valentine’s Day Wedding Birthday Party Backyard Garden House Trees Decoration with pre-installed rechargeable battery Two lighting glimmering modes. Solar Power Party Lights 60 LED 10M Fairy String Multicolor Lights Decoration for Christmas Xmas New Year Easter Wedding Birthday Party Backyard Garden House Trees Decoration Two light modes. 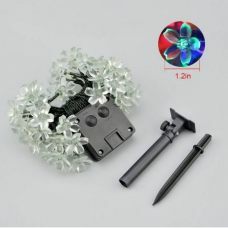 Solar Power Party Lights 100 LED Fairy String Multicolor Lights Decoration for Christmas Xmas New Year Easter Valentine’s Day Wedding Birthday Party Backyard Garden House Trees Decoration Two lighting glimmering modes Energy Efficient Solar Panel with Pre-installed Rechargeable Battery. 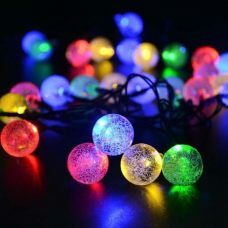 Solar Power Party Lights Cristal Balls Fairy String 30 LED 4.8m Decoration for Christmas Xmas Easter Wedding Birthday Party Outdoor Backyard Garden House Trees energy efficient Solar Panel with pre-installed rechargeable battery Variety of colors.